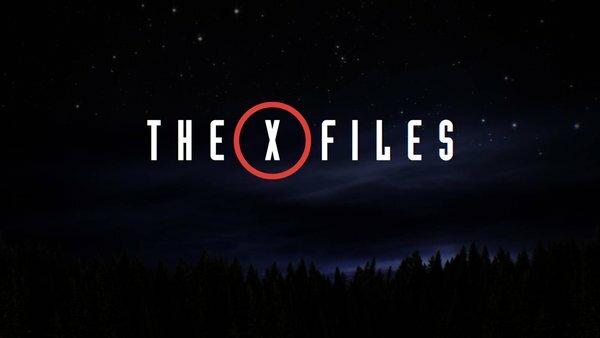 First Trailer For The X-Files Revival! The new X-Files series is due to air in January of 2016, in a six part ‘mini-event’ series that sure to be an exciting return for Mulder and Scully, and now we finally get an official trailer that gives us our first look at the new show! The Truth is still out There! Can’t wait to see these new episodes! The Doctor is trapped and alone at the heart of the Dalek Empire on the planet Skaro, surrounded by Daleks from throughout the ages. Having witnessed Clara, Missy, and even the TARDIS suffer maximum extermination at the orders of the Supreme Dalek, the Doctor now faces Davros simultaneously on the eve of his death, and via an uncanny twist of destiny, on a pivotal moment from when Davros was a child. Will the Doctor now kill this child, or will mercy prevail, as the Time Lord endeavours to risk everything to save his friend? 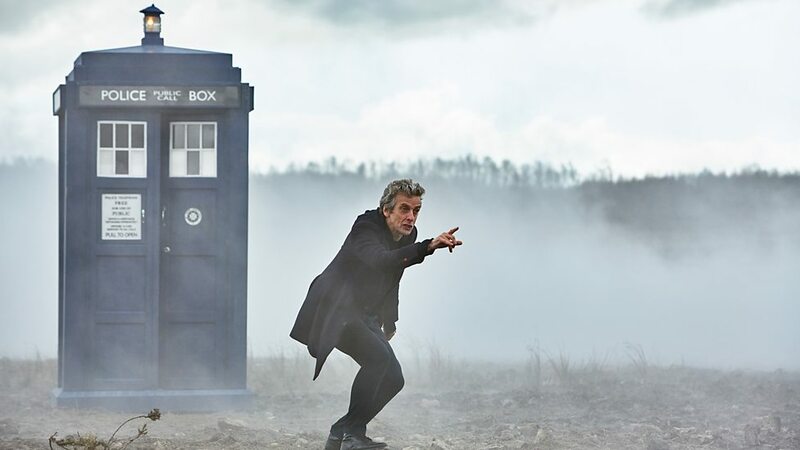 The Witch’s Familiar continues the two-part opening story of Series 9, with an even darker episode, written by show runner Steven Moffat, and directed by Hettie Macdonald (The director of 2007’s Blink). 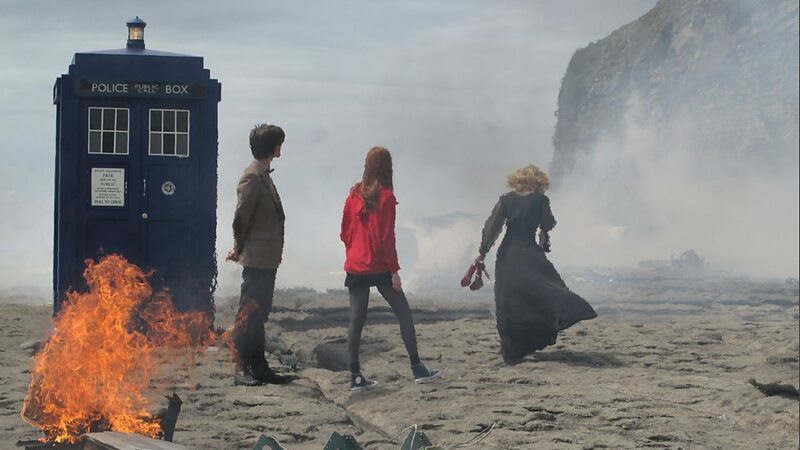 The cliff-hanger “Exterminate” ending of the Magician’s Apprentice left us all on the edge of our seats, when the Doctor appeared on the battlefield strewn with Hand-mines in Skaro’s distant past to exterminate the young Davros with a Dalek gun-stick. Now in The Witch’s Familiar, the story builds from this crucial moment as fate, compassion, and evil collides with far flung consequences as the Doctor confronts Davros on Skaro. With the loss of Clara, Missy, the TARDIS, and without even the Sonic Screwdriver to help him, the Doctor must faces his ultimate challenge on Skaro as he wrestles with his conscience at the gates of Davros’ beginnings. The heart-stopping quandary of the cliff-hanger with the young Davros (brilliantly played by Joey Price) holds this episode on a constant knifes edge, while in the future, protracted, almost heart-felt exchanges unfold between the Doctor and Davros as the old enemies debate the Daleks ultimate defect and the fate of Gallifrey. This really plays to the strengths of Peter Capaldi’s Doctor, his performance is totally compelling, especially when the Doctor realises the Life Support / Hyperspace Relay in Davros’ chamber can touch the beating heart of every single Dalek on Skaro – once again presenting the Time Lord with the temptation of inflicting genocide on the Dalek race. 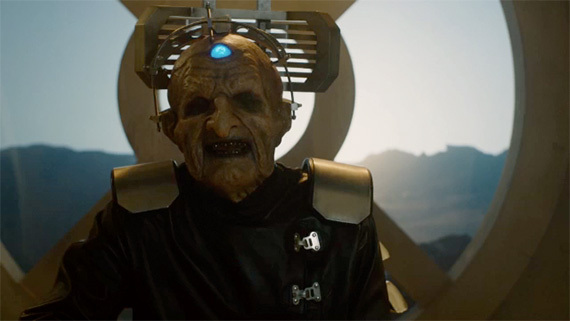 Julian Bleach brings a cold, rasping, cocktail of evil and emotion to this ancient version of Davros, as the Daleks creator’s heinous scheme finally become apparent. 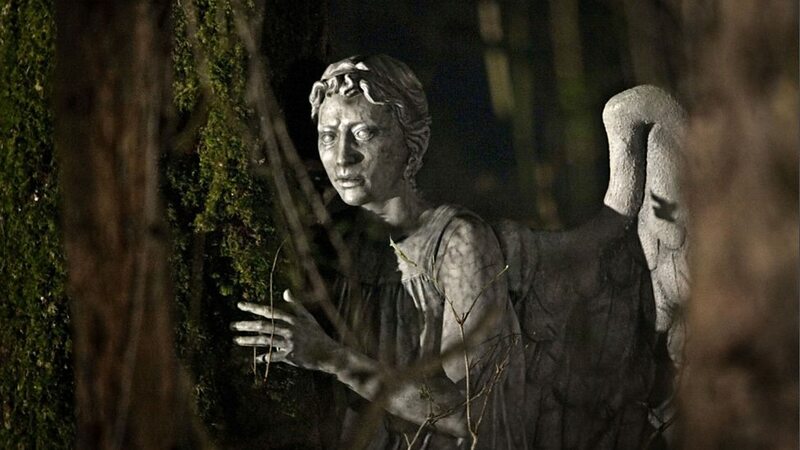 Indeed, The Witch’s Familiar shows sides to the Doctor and Davros unlike anything we’ve ever seen before. Naturally enough Clara (Jenna Coleman) and Missy (Michelle Gomez) were not killed during the climatic moments of The Magician’s Apprentice. Missy’s gleefully casual explanation quickly alters Clara’s perspective on their escape from extermination, with a gloriously psychedelic classic Doctor story / energy manipulating / teleporting just-in-the-nick-of-time solution. Clara’s uneasy alliance with Missy continues as they find a way into the Dalek city, where the Time Lord has gone AWOL from the Infirmary in Davros’ own chair, but his audience with the Supreme Dalek is cut short as the coils of Davros’ grand design ensnare him once more! 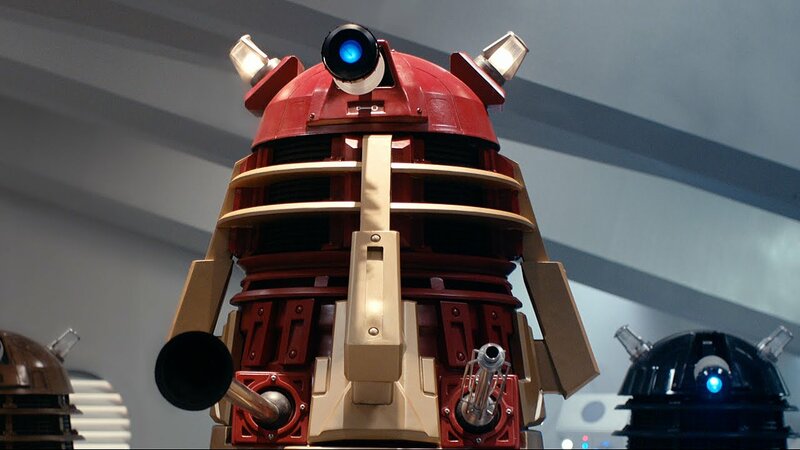 The Daleks are at their ruthless best once more, cold, calculating, and extremely protective of Davros. We also get to see a lot more of the Dalek city in this episode, a glorious re-imagining of the original 1963 sets and city model designed by the late Raymond Cusick, where Daleks now fly amongst its gleaming futuristic spires and towers. Scenes in these eerie corridors also resonate powerfully with the Daleks classic debut story. Putting Daleks from different eras of Doctor Who together on screen was an inspired move for these episodes, the Supreme Dalek and his new & classic Dalek minions make a formidable sight, and director Hettie Macdonald ramps up the horror as Clara and Missy descend into the grungy Dalek sewers where we discover even more disturbing qualities about these mad Skarosian tanks of bubbling hatred. 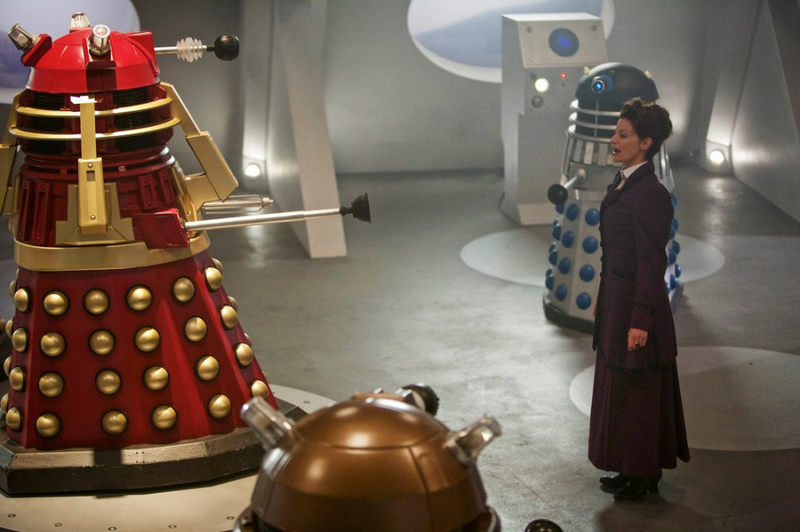 After their ploy to reach Dalek control succeeds, Missy treacherously begins to bargain with the Daleks, and offers Clara “gift wrapped” inside the Dalek casing. Meanwhile, it seems the Doctor has been foolish enough to look into his enemy’s eyes, and believing him sincere, he willing uses a fraction of his regeneration energy to power the Hyperspace Relay and grant Davros his dying wish – to live long enough to see the sunrise on Skaro. But to the Doctor’s horror his regeneration energy is suddenly leeched away by Colony Sarff (disguised as the coils of the machine) where it is transferred into every Dalek on Skaro, making them into Dalek / Time Lord Hybrids, while also simultaneously revitalising Davros during the process! Perhaps inevitably Colony Sarff (Jami Reid-Quarell), the serpentine henchman of Davros, does get a little overshadowed by everything happening in this episode, but his menacing presence is still used to great effect. The Witch’s Familiar saves an exciting time-twisting surprise for the last moments of this opening two-part adventure. Steven Moffat ushers in some big timey-wimey developments in this episode. Some will admire the scale and ambition of Moffat’s vision, others will no doubt balk at his playing fast and loose with the rich tapestry of the series’ mythology, but this is still probably one of Moffat’s most ingenious storylines, and the pay-off is all the more powerful because of the Doctor’s unwavering sense of compassion and mercy. The Witch’s Familiar certainly lives up to the expectations of this first half of this new season opener. I found this episode to be just as exciting, if not more so because of the face-off between the Doctor and Davros, there were moments here that seemed like a natural extension of classic scenes from Genesis of the Daleks, the Daleks were well served by the story, and the conclusion was outstanding! 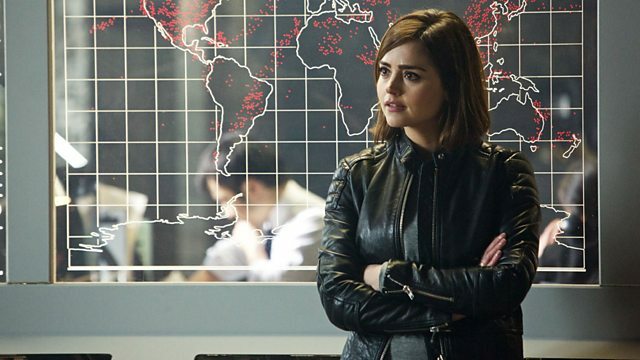 Series 9 is already shaping up to be one of the best yet, I really like the dynamic between the Doctor and Clara now, they make a great team, Missy was also excellent in these episodes, and the return of the two-part stories make for most a welcome – and long overdue – addition to the programmes format. 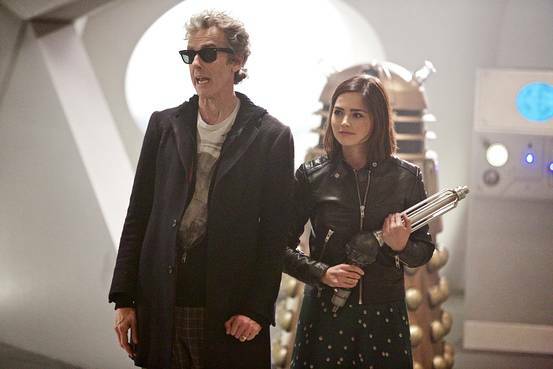 Roll on the rest of Series Nine! The Magician’s Apprentice is about as epic and cinematic a series premier as Doctor Who has ever had, written by Steven Moffat and directed by Hettie Macdonald (director of the highly acclaimed 2007 episode Blink), the opening moments alone quickly establish what we can expect from this the dark and ominous two-part story – and indeed the new series itself. 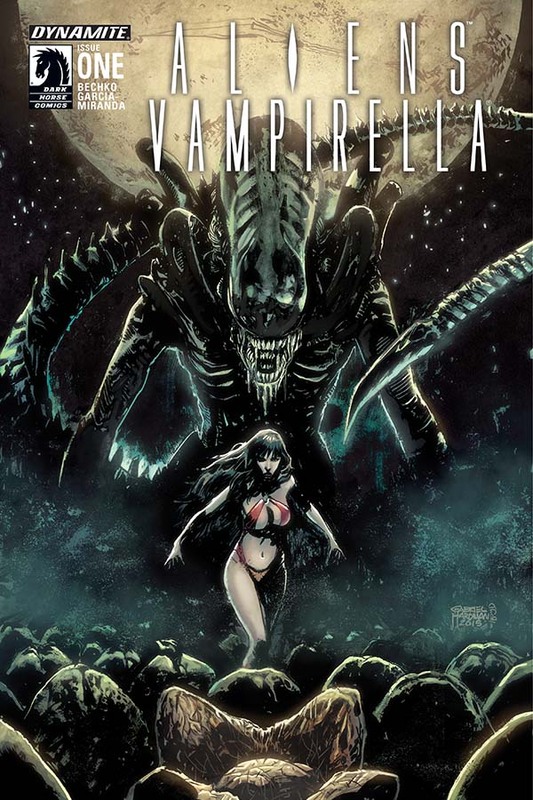 A blanket of fog swirls over a battlefield on a distant world as a child of fate runs though a mud-strewn land covered in Hand Mines… But what is the secret shame of this awful place that has made the Doctor take to the shadows, and who is the mysterious cloaked figure – Colony Sarff – that has been searching for the Doctor? 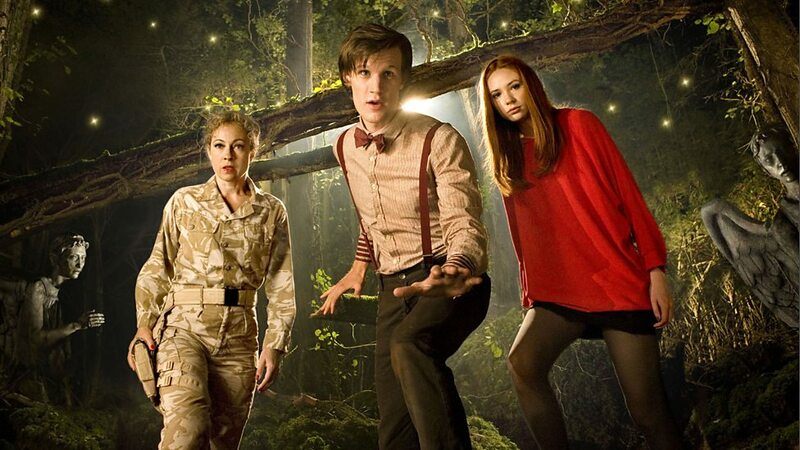 When a bizarre alien force strikes the Earth, freezing passenger jets in the skies, not even Clara, Kate Stewart, and UNIT can locate the Doctor. So, when the Doctor’s old enemy Missy inexplicably reappears in a foreign locale, with a Confession Dial that holds the Doctor’s last will and testament, Clara must form an uneasy alliance with Missy to find the missing Time Lord. Their journey will take them across space and time, but the Doctor is already proceeding along a dark path of destiny, one that will soon lead him into the most terrible danger of all and a confrontation with his deadliest foes – the Daleks! 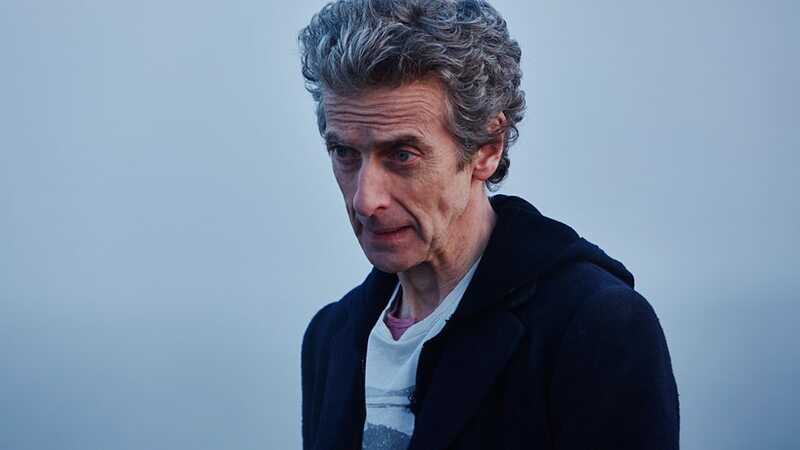 Peter Capaldi’s performance in the Magician’s Apprentice is little sort of superb, Capaldi seems completely at ease now in his role as the 12th Doctor, and his commanding presence permeates though every aspect of the episode. His incarnation of the Doctor is clearly not afraid of making difficult decisions either – or accepting the consequences of his actions. Jenna Coleman is also on fine form as Clara Oswald, and the erstwhile Impossible Girl once again proves she is as confident and resourceful as ever. 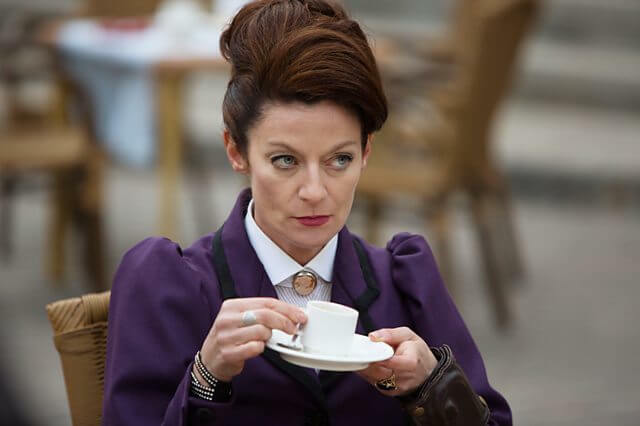 Michelle Gomez returns as the new gender-swapped incarnation of the Master, Missy, to meddle in the Doctor’s and Clara’s lives again – while gleefully glossing over her apparent demise in the Series 8 finale Death in Heaven (2014) – and Gomez excels herself here as the Doctor’s wickedly evil nemesis. It’s also good to see Jemma Redgrave returning as Kate Stewart, along with UNIT, to deal with the crisis Missy has engineered to get their attention. 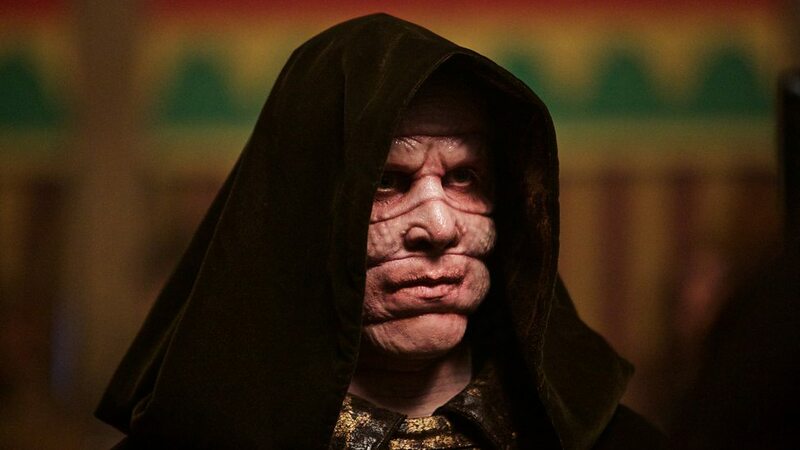 The character of Ohila (Claire Higgins) from The Night of the Doctor (2013) also returns along with the Sisterhood of Karn (Last seen in the 1976 story The Brain of Morbius), and Ohila’s tense scenes with Colony Sarff (Jami Reid-Quarell) resonate powerfully with her appearance in the 1st online prequel for Series 9. Jami Reid-Quarell is also very menacing as the snake-like Colony Sarff, a strange creature with a message for the Doctor, whose quest has taken him to the Maldovarium, the planet Karn to address the Sisterhood of Karn, and even the mighty Shadow Proclamation, but nobody seems to know where the Doctor is. The Magician’s Apprentice weaves a complex path through Doctor Who’s mythology – past and present – juggling extensive nods to the past and a wealth of continuity references, with some perhaps far more pertinent than others, along with a few surprise voices from the Doctor’s own past as well! 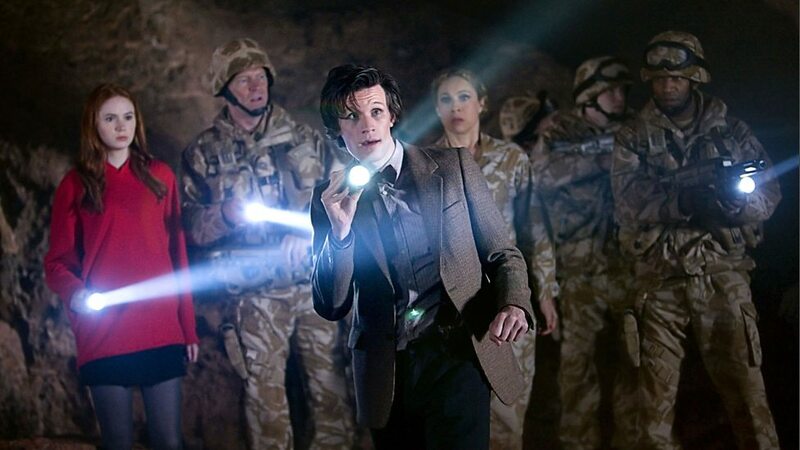 It seems the mad man in the blue box has really disappeared this time, because even the Daleks are looking for him! 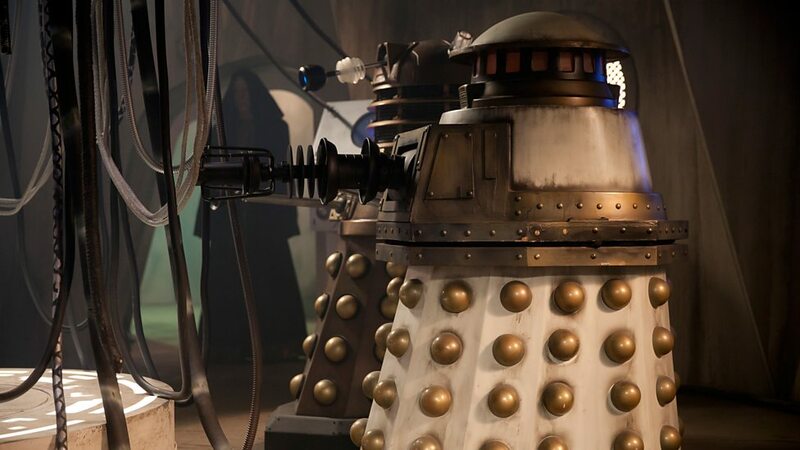 Yes, the Daleks are back with a vengeance in The Magician’s Apprentice. Daleks from throughout all of time have assembled to wreak havoc on the Doctor in a story that harkens right back to their origins. 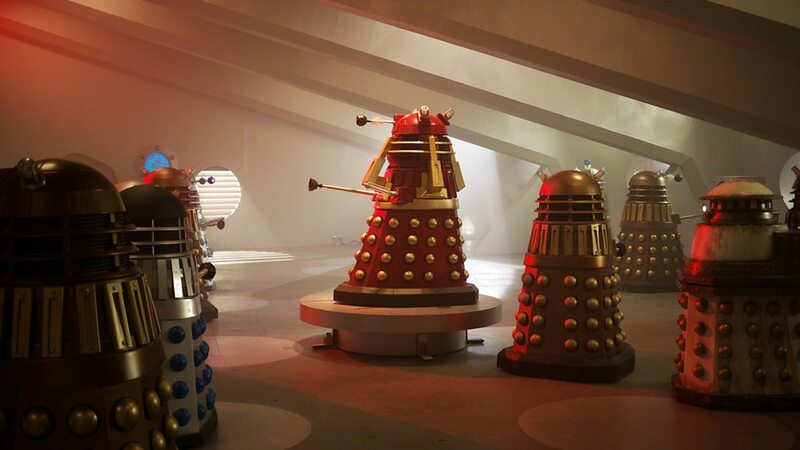 Nearly every type of Dalek that you can think of is here for this ultimate Dalek team-up! 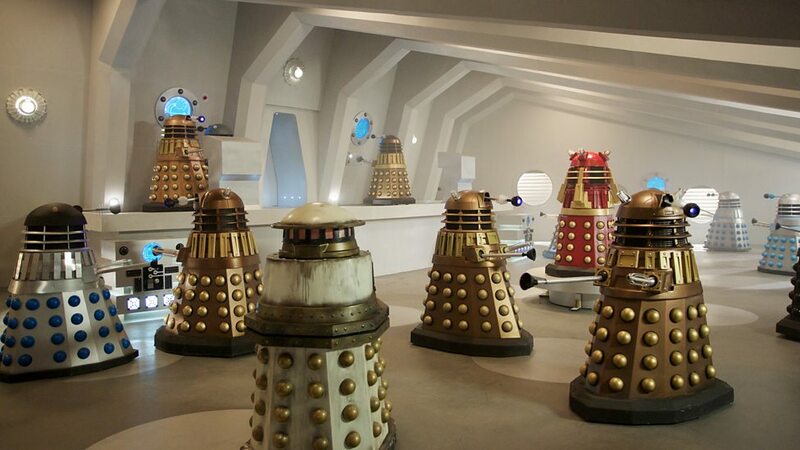 Seeing the original classic 1963/64 slivery-grey Dead Planet style Daleks, a black domed guard from Evil of the Daleks (1967), along with a grey Renegade and the Special Weapons Dales from Remembrance of the Daleks (1988), in the same scenes as gold / bronze modern era Daleks, a Dalek Sec style Black Dalek, overseen by the gleaming red and gold Supreme Dalek from The Stolen Earth / Journey’s End (2008) and its like all our fan-boy dreams have leapt from the pages of the old TV Century 21 comics to unleash maximum extermination on TV! The Dalek city in The Magician’s Apprentice has been beautifully realised on screen in this episode, a clear homage to the original 1963 Dalek city on Skaro designed by the late Raymond Cusick, and its been reimagined here in exquisite detail. The design of the Daleks control room in this episode – whilst containing nods to Cusick’s designs – also provides a delightful throwback to the Peter Cushing Doctor Who films, Dr Who and the Daleks (1965) and Daleks’ Invasion of Earth 2550 AD (1966). Even the 12th Doctor’s revised costume has a hint of 60’s era of Doctor Who about it, especially the Hartnell style check trousers. The Magician’s Apprentice is a great start to the new series. In fact, there’s so much going on in this first episode of the opening two-part series premier that it actually feels more like a series finale! Steven Moffat has gone for big spectacle, high drama, and full timey-wimey overload for The Magician’s Apprentice. Drawing heavily on the programmes past, the intricate plot is dark, intense, and even the 4th Doctor’s iconic “If someone who knew the future, pointed out a child to you, and told you that child would grow up totally evil, to be a ruthless dictator who would destroy millions of lives… could you then kill that child?” speech from 1975’s Genesis of the Daleks takes on a whole new perspective in the context of the Doctor’s actions in The Magician‘s Apprentice – setting up some interesting themes that will no doubt impact on the ongoing narrative of new series. 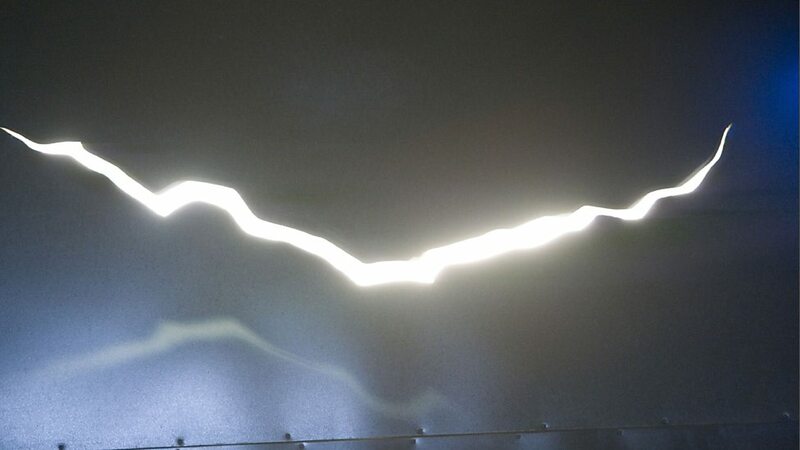 There are moments of wry humour too, particularly when Missy and Clara are working together, the way Missy compares the Daleks plan to destroy the TARDIS with a certain part of a Dalek casing is another standout moment, and it’s clear that the Doctor’s bond with Clara is now even stronger than ever. 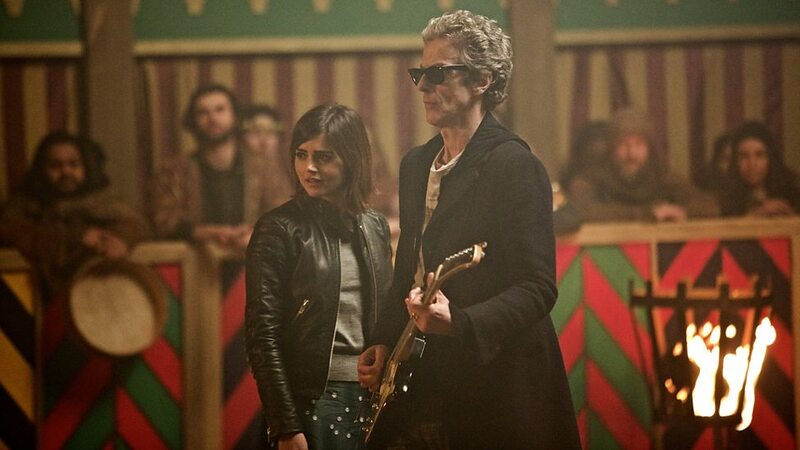 Exciting, if initially a little bewildering, The Magician’s Apprentice, while somewhat grim at times, also has a great sense of adventure and fun – especially when the Doctor makes a surprise – if somewhat superfluous – rock and roll entrance with an electric guitar! It’s a story that probably needs multiple viewing to fully appreciate every nuance of the storyline, even the Sonic Screwdriver has an unexpectedly significant role to play, but despite the slight overloading of the script there is still a lot to enjoy here. Once all the characters have been drawn together, a space station that isn‘t quite what it seems leads to a fittingly epic face-off between the Doctor and Davros, and the build up to that first glimpse of the Dalek city and then the Daleks themselves are both breathtaking moments. 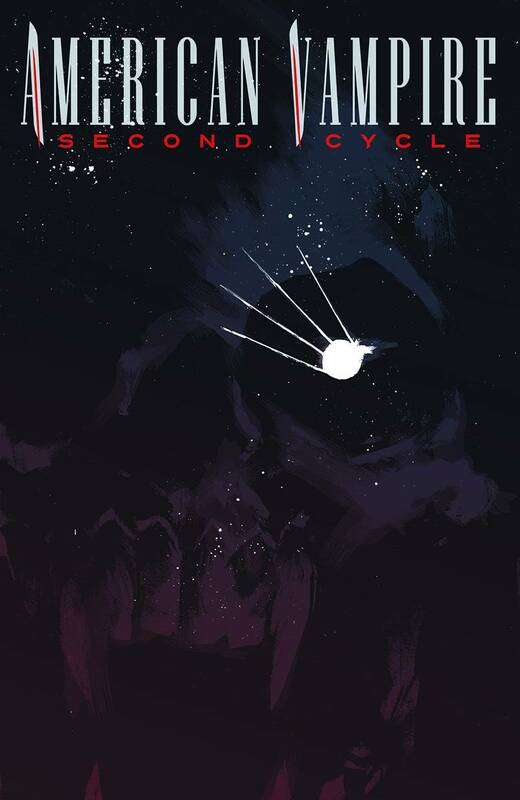 Minor quibbles aside, I really enjoyed this first episode, and thought it got the new series off to a fantastic start. The Magician’s Apprentice races towards an incredibly exciting cliff-hanger, the stakes get raised impossibly high as the full horror of the Daleks plan actually sends the Doctor to his knees, and you will be left wondering how those nerve-jangling final moments can possibly be resolved in the conclusion of this two-part story – The Witch’s Familiar. Arrow Season 4 Trailer Released! 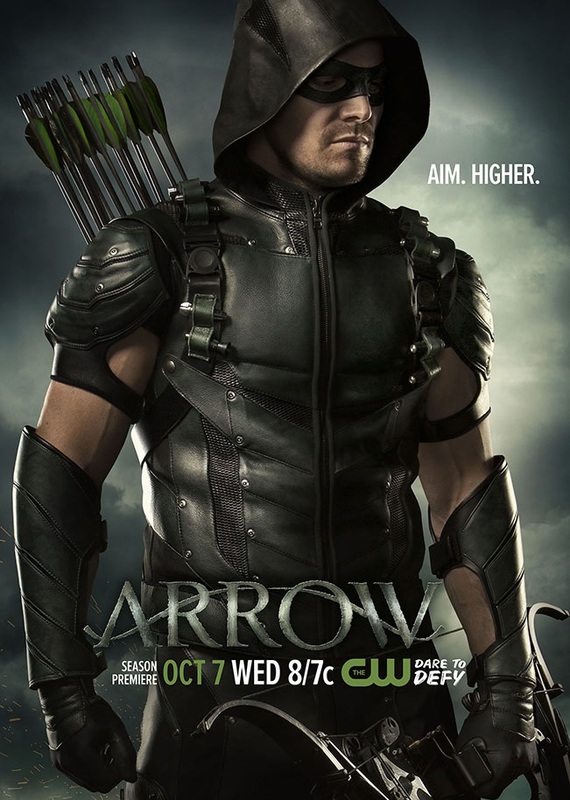 Check out the new Arrow Season 4 trailer that debuted at Dragon Con on Friday 4th September 2015. This jaw-dropping Season 4 highlight reel offered fans that first look at several new super-suits, including Stephen Amell’s updated Arrow look and John Diggle’s (David Ramsey) inaugural form of concealment. 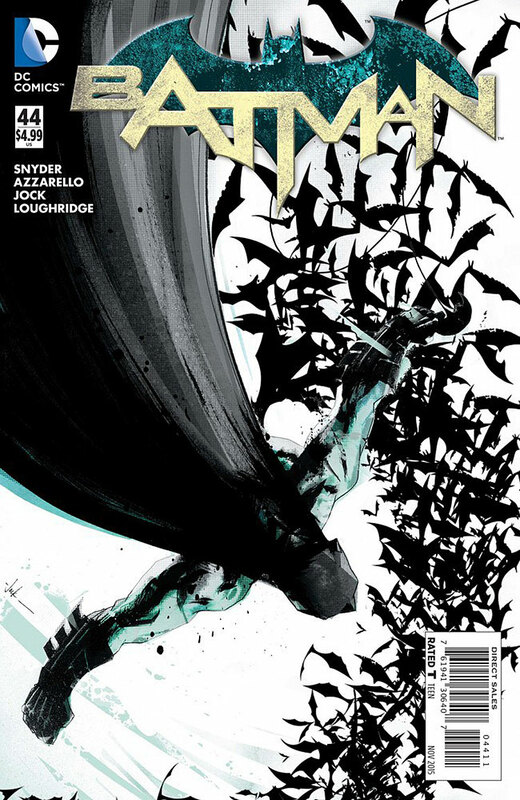 The reel also marked the highly-anticipated introductions of Damien Darkh (Neal McDonough) and John Constantine (Matt Ryan), who are sure to make an impact in the Arrowverse when the show returns Wednesday October 7 2015 8/7c on The CW. Looks awesome, can’t wait for Arrow season 4 to begin!